WILLOWBROOK, Ill. (WLS) -- Police are searching for a missing Willowbrook mother who went for a walk on Sunday morning and never returned home. 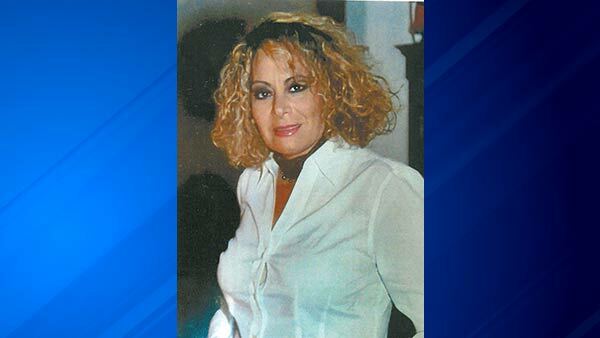 Gloria Godinez, 66, told her family she was going for a walk to the Five Seasons Family Sports Club in Burr Ridge around 10:30 a.m. on August 2. Godinez was last seen entering the health club, according to police. Godinez was last seen wearing a long-sleeve pink shirt, black capri pants, flip flops and a sun visor, police said. She is 5'6" with brown hair and brown eyes. Godinez walks with a cane. Anyone with information is asked to contact the Willowbrook Police Dept. at 630-325-2121.